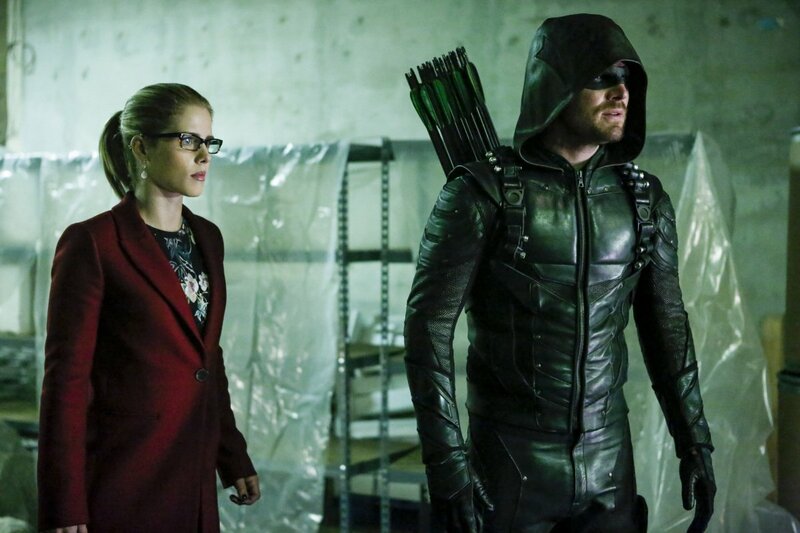 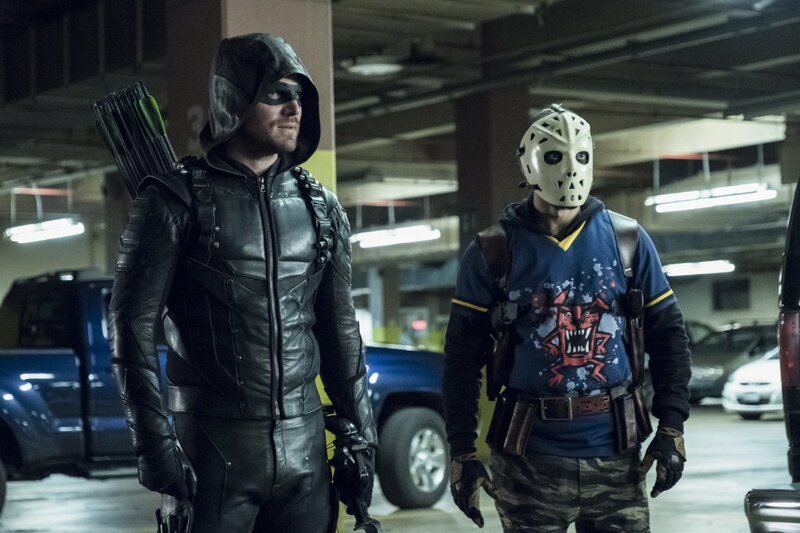 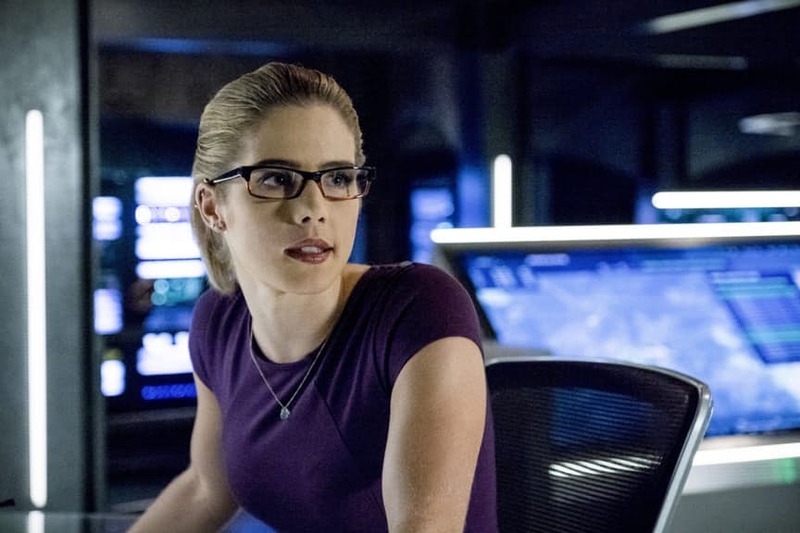 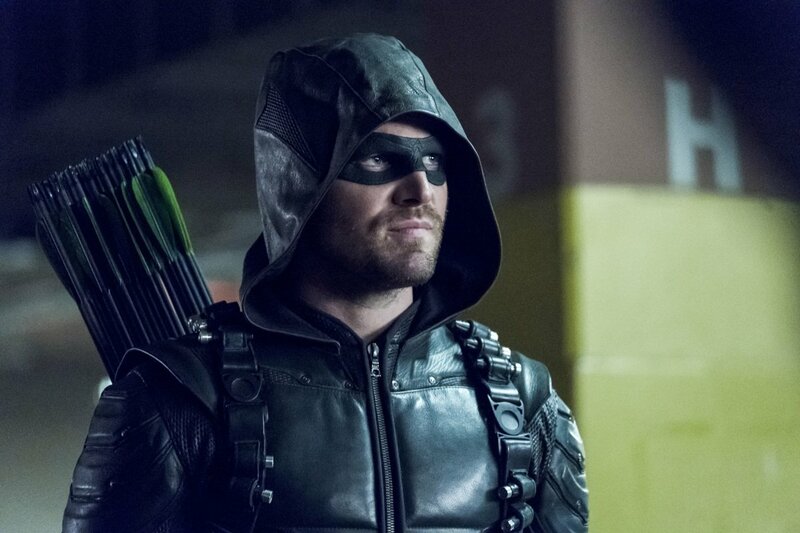 Arrow‘s fifth season, which just ended this week, proved to be the finest outing for the show in a long time. 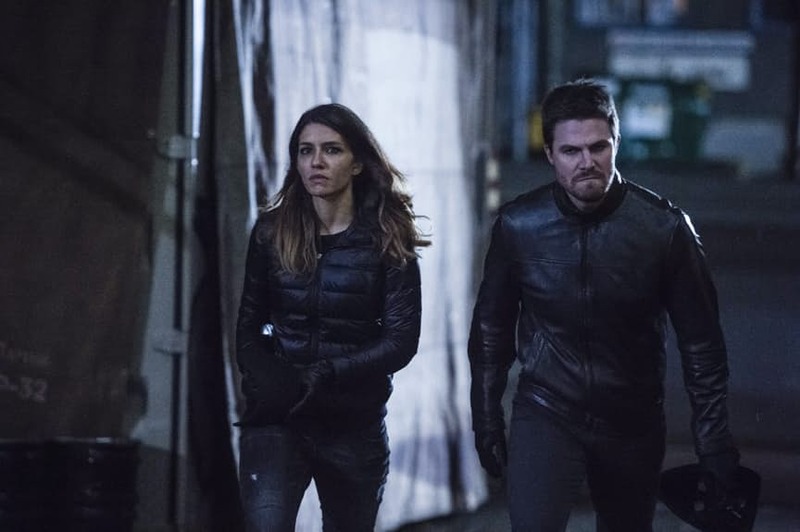 A lot of that was to do with the unified theme this year: that of legacy and of the characters’ pasts coming back to haunt them. 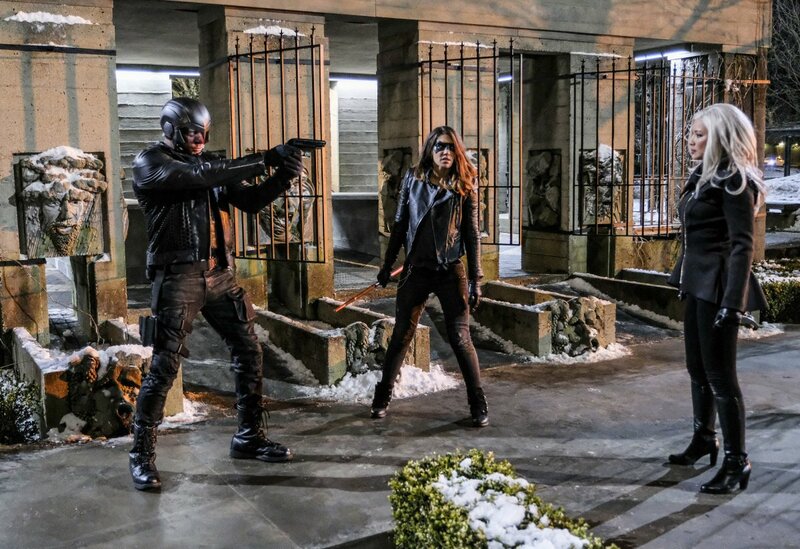 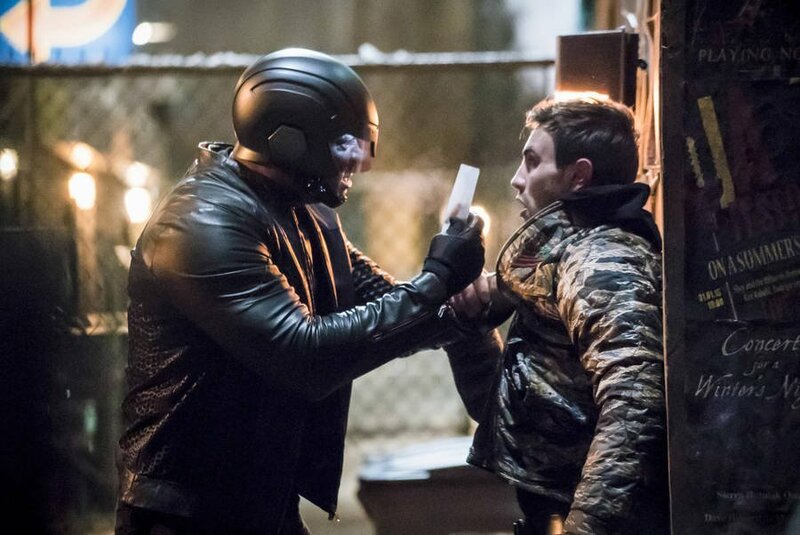 For instance, the big bad was Adrian Chase AKA Prometheus, who wanted revenge against the Green Arrow for killing his father (back during the events of season 1). 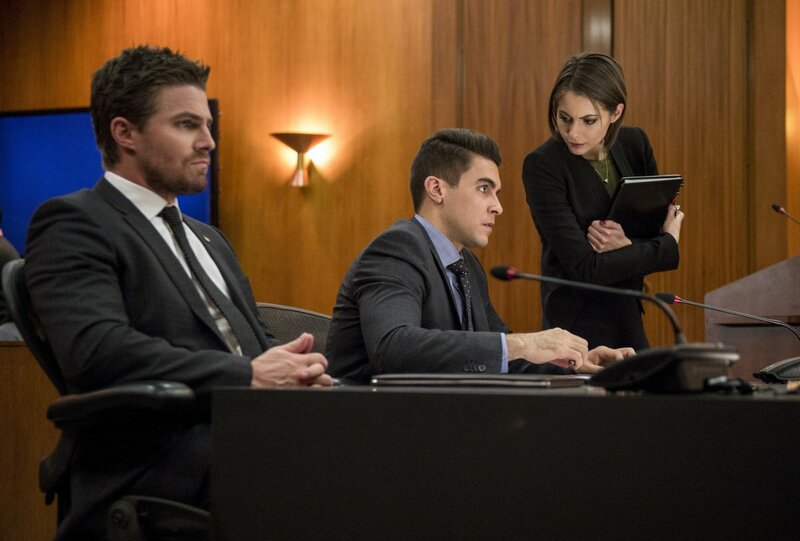 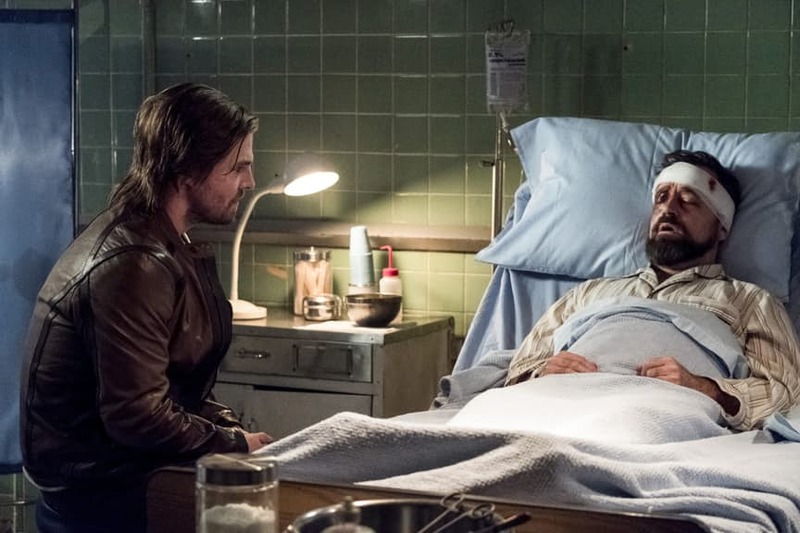 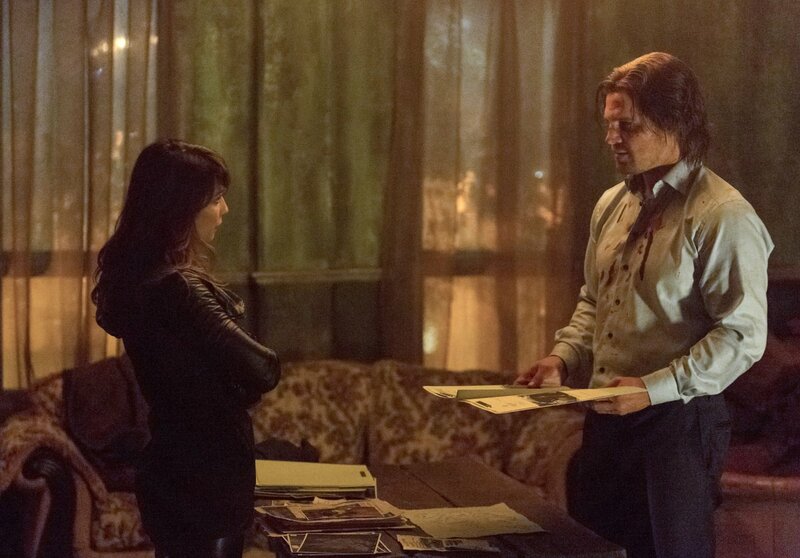 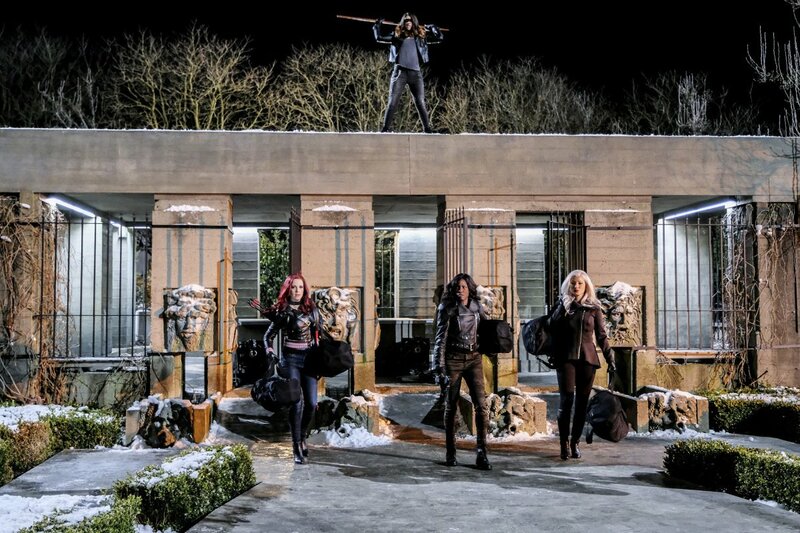 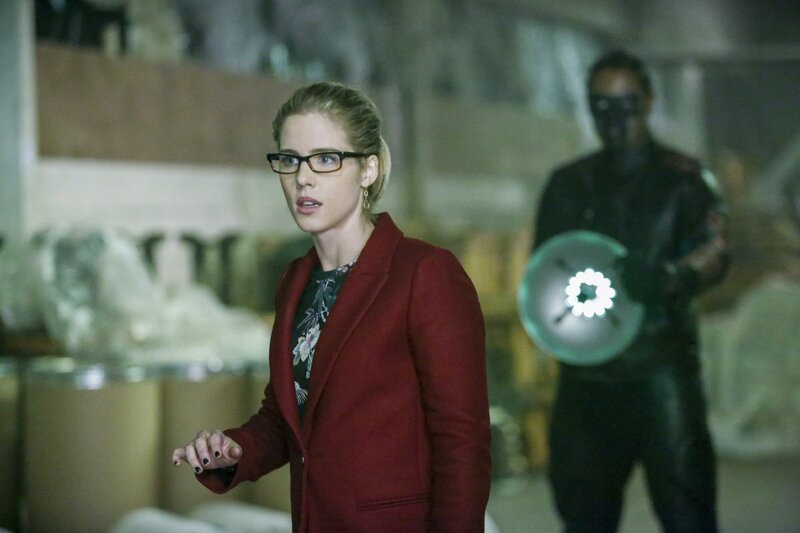 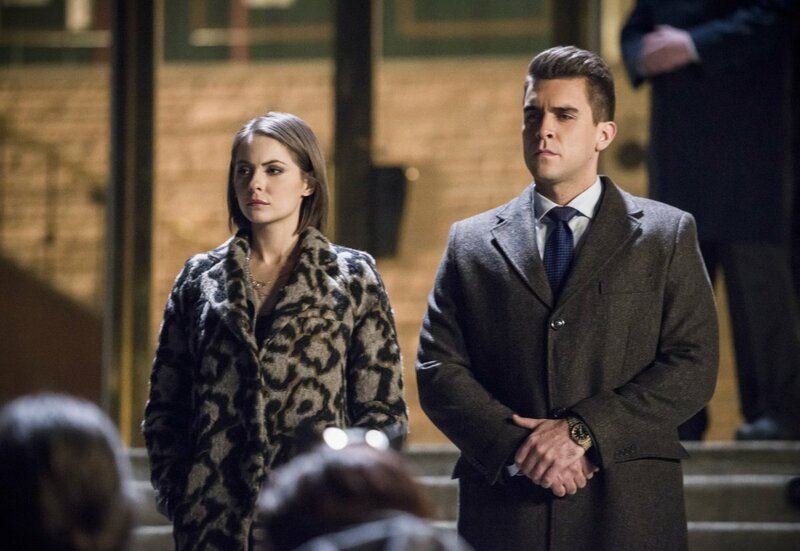 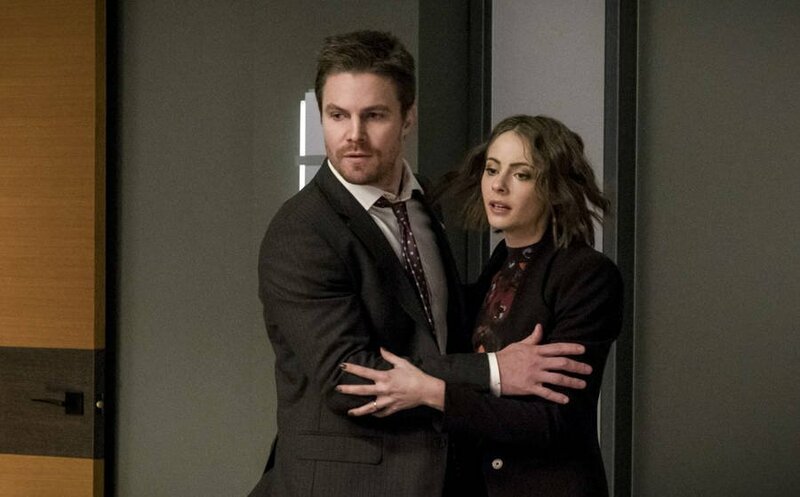 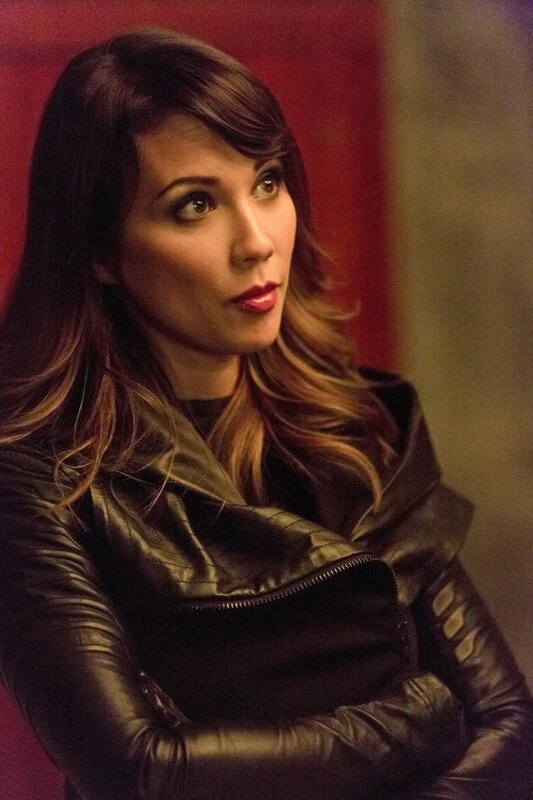 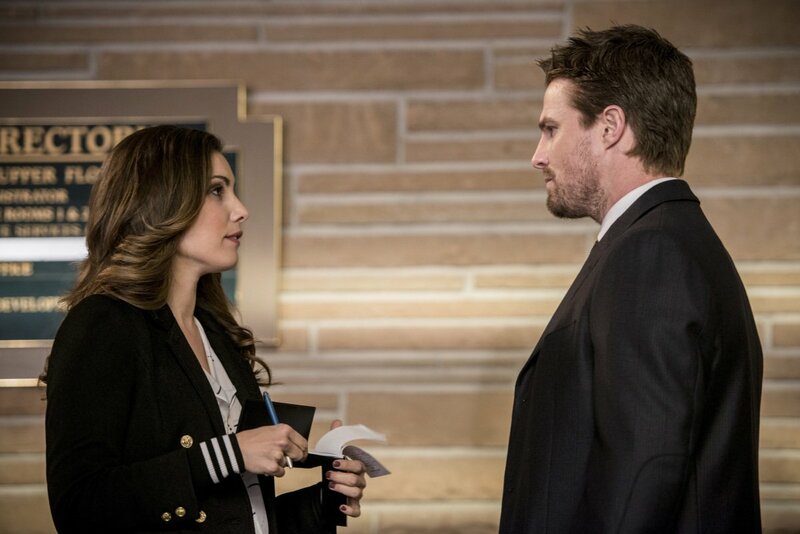 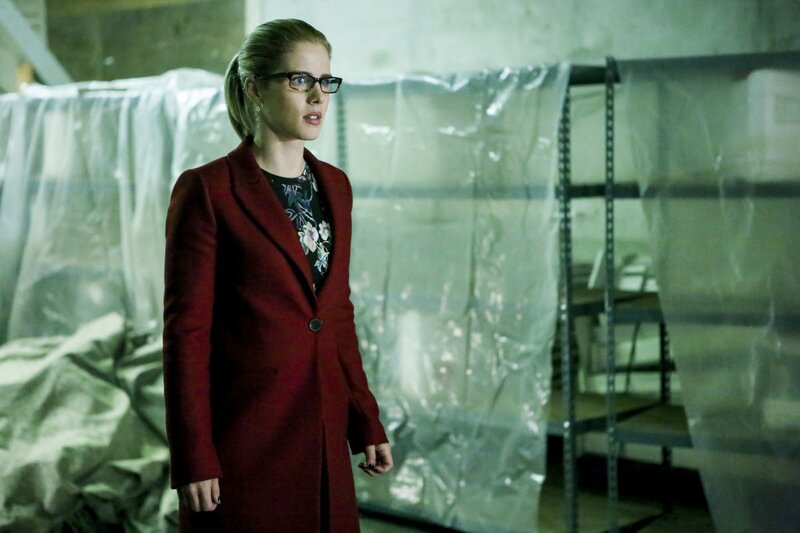 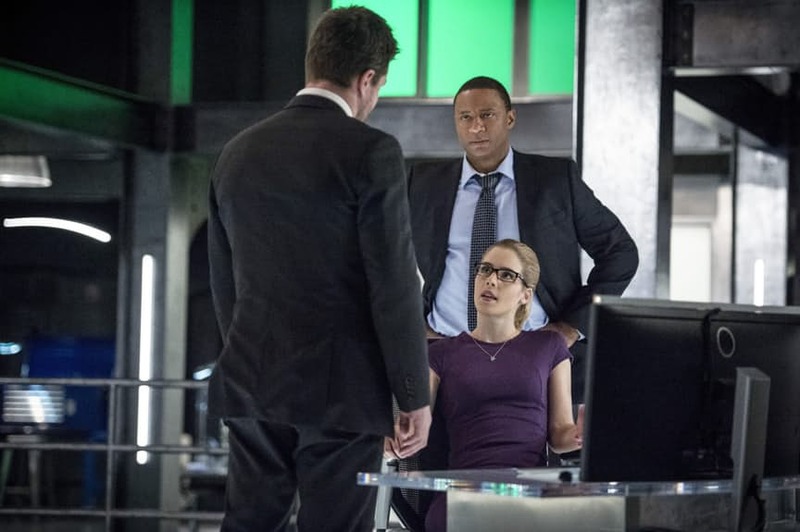 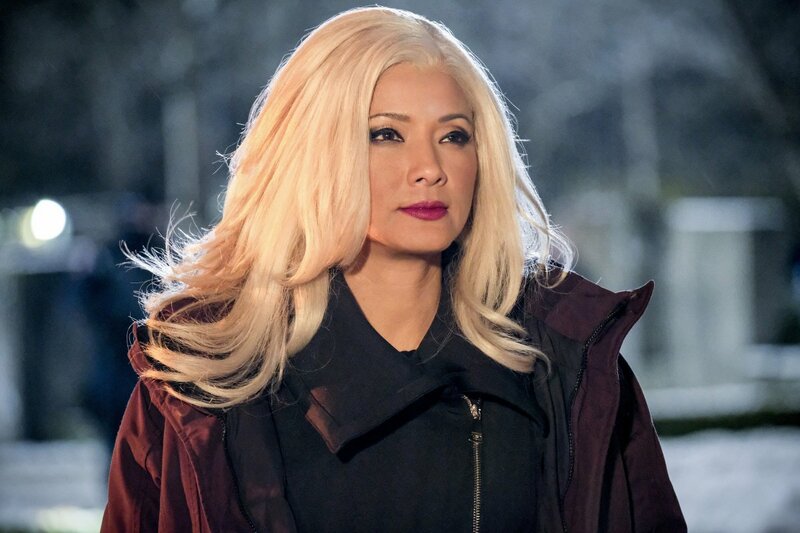 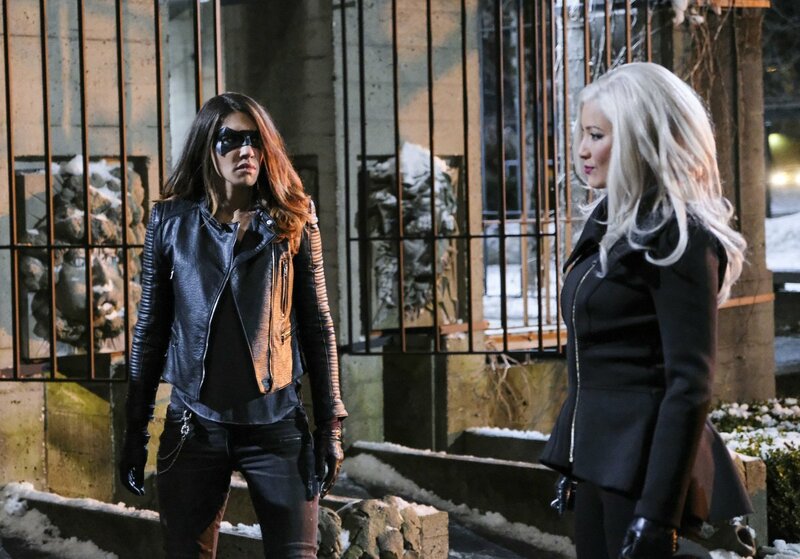 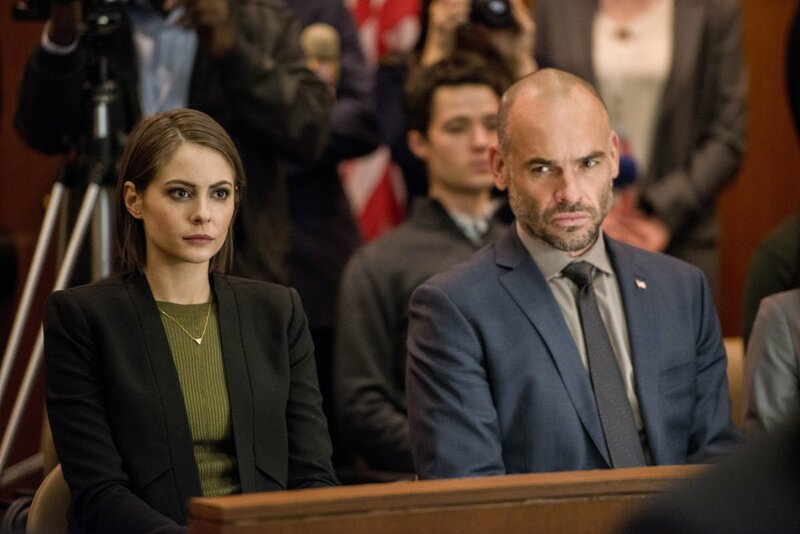 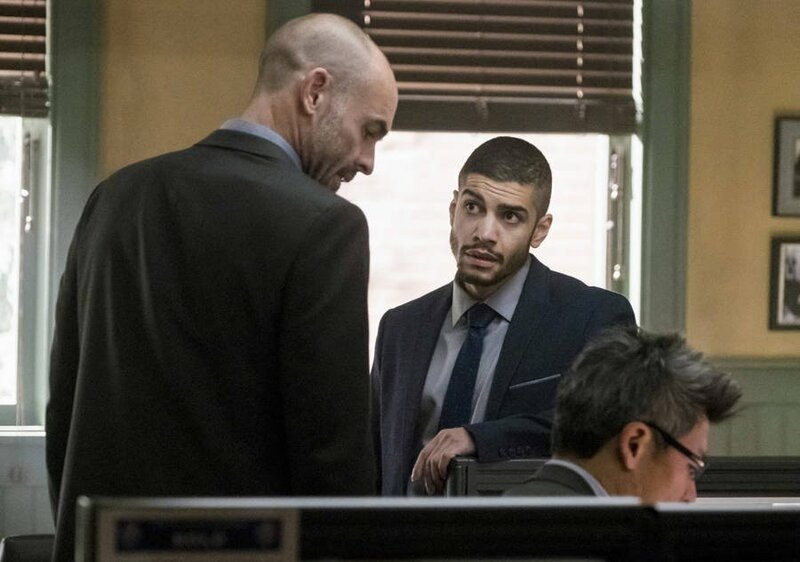 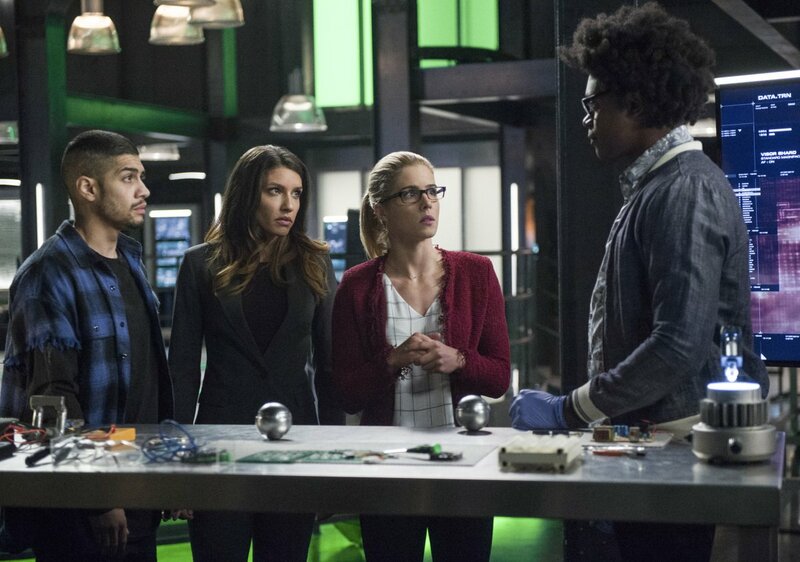 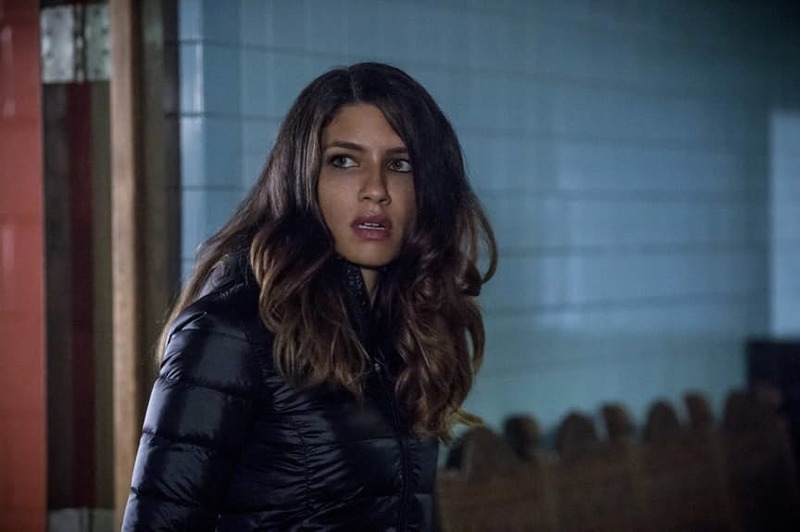 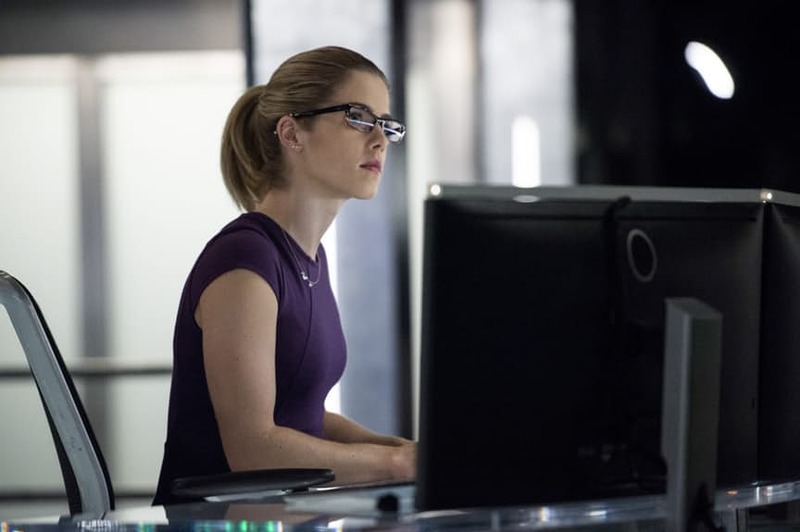 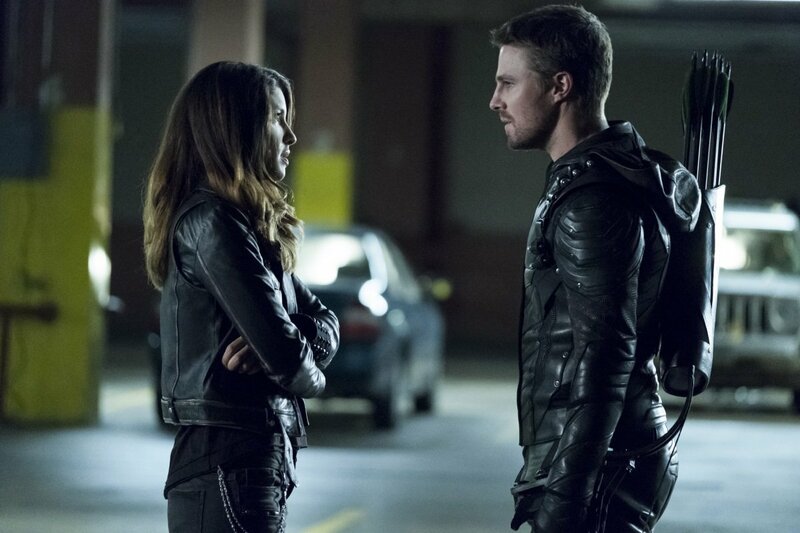 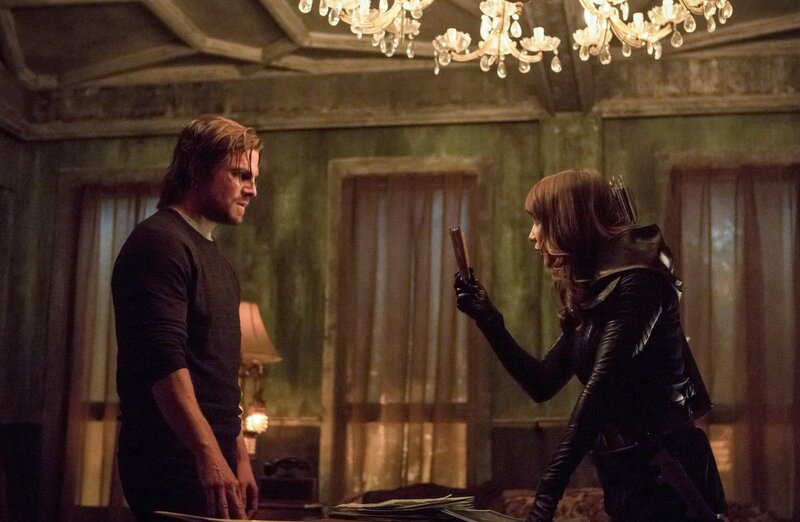 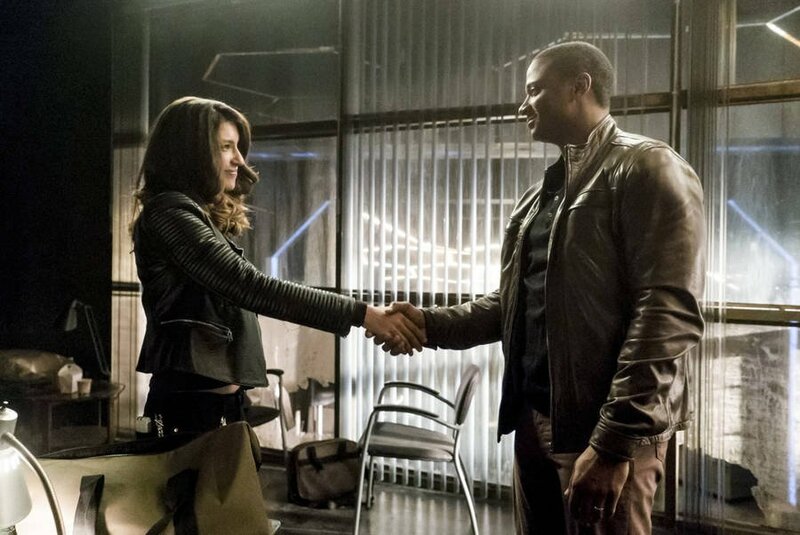 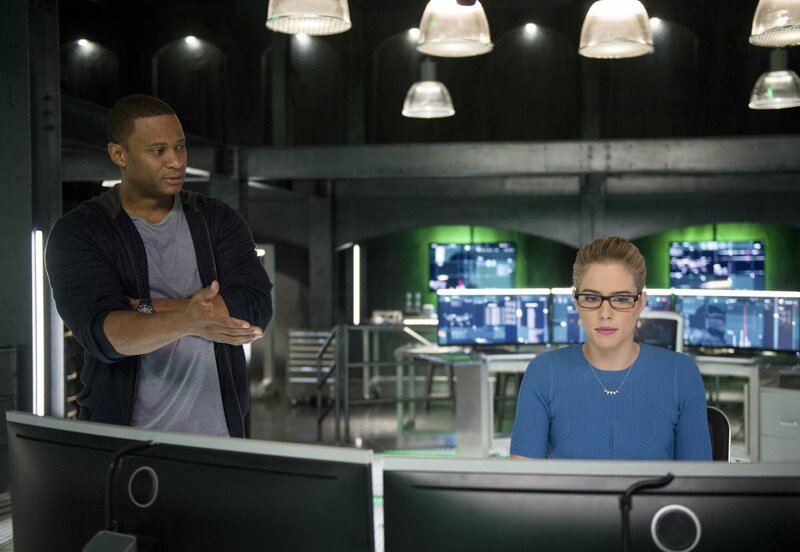 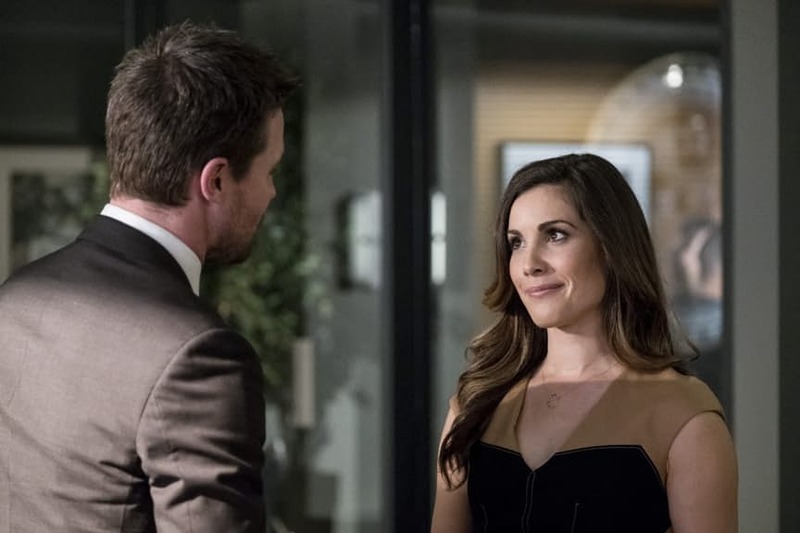 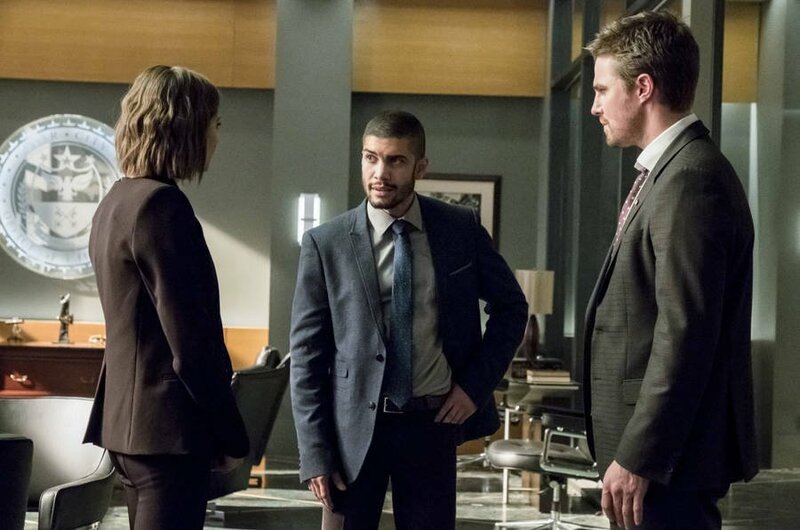 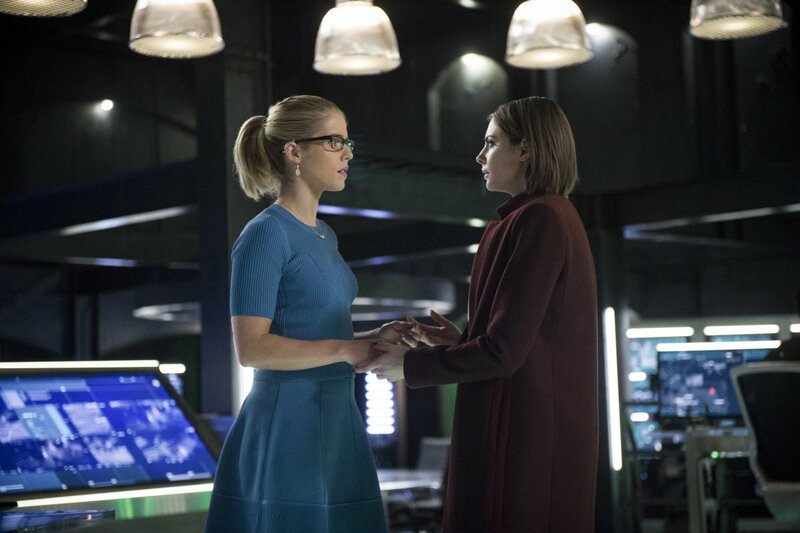 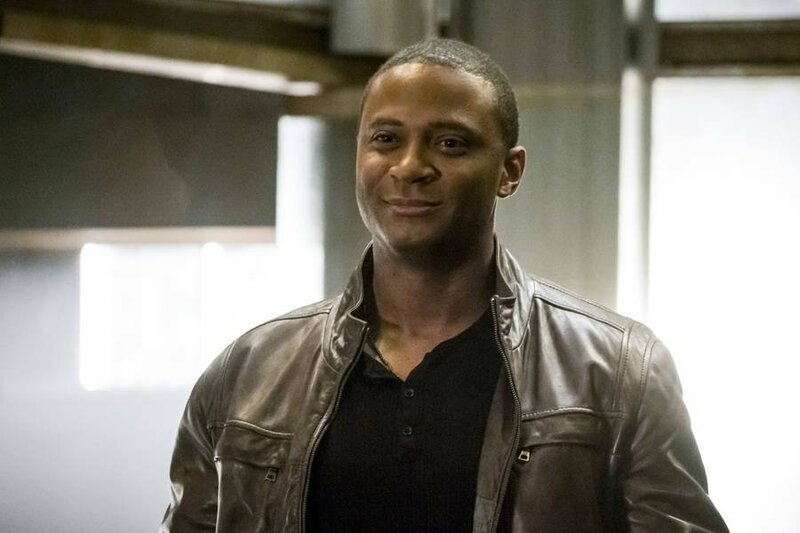 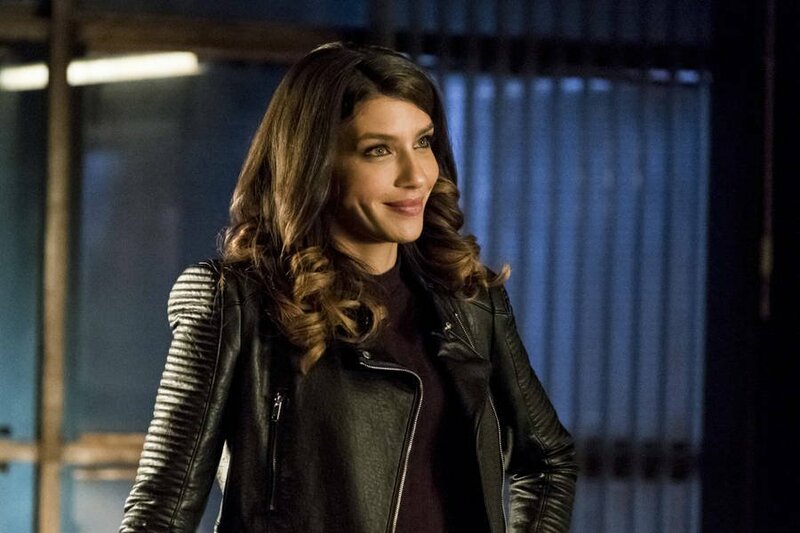 Of course, the season 5 finale, “Lian Yu,” did not leave Oliver’s family in a good place. 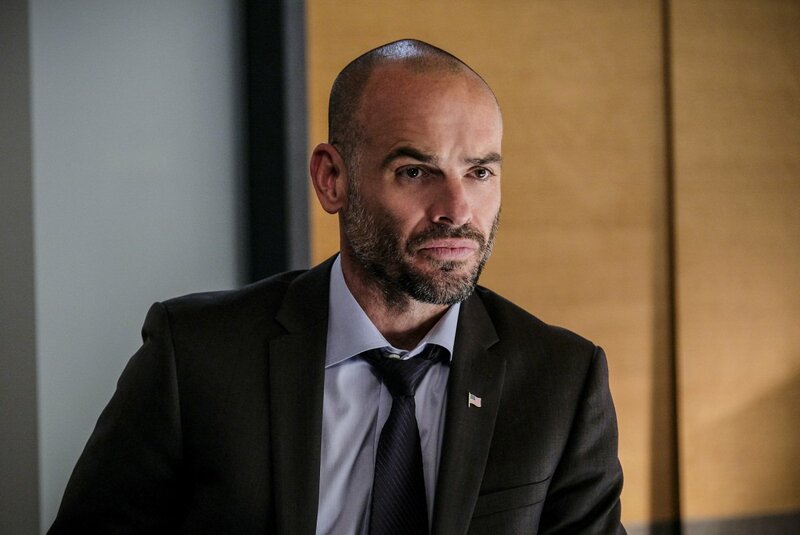 Far from it, in fact. 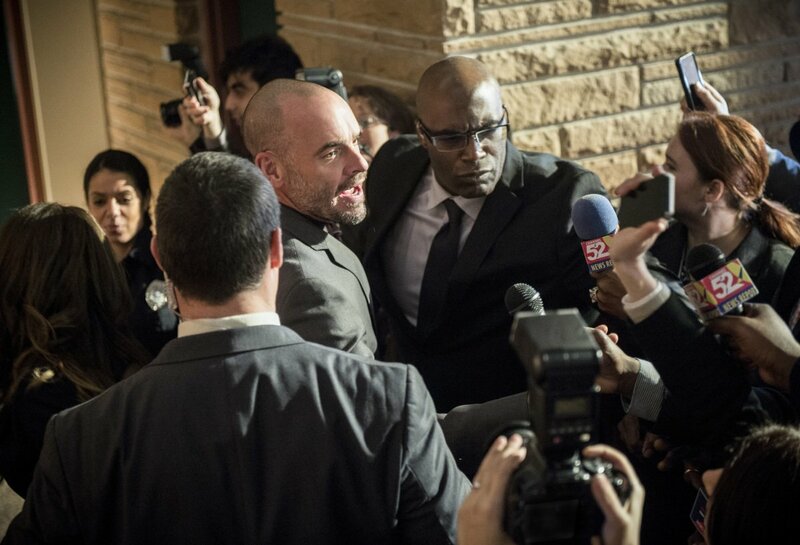 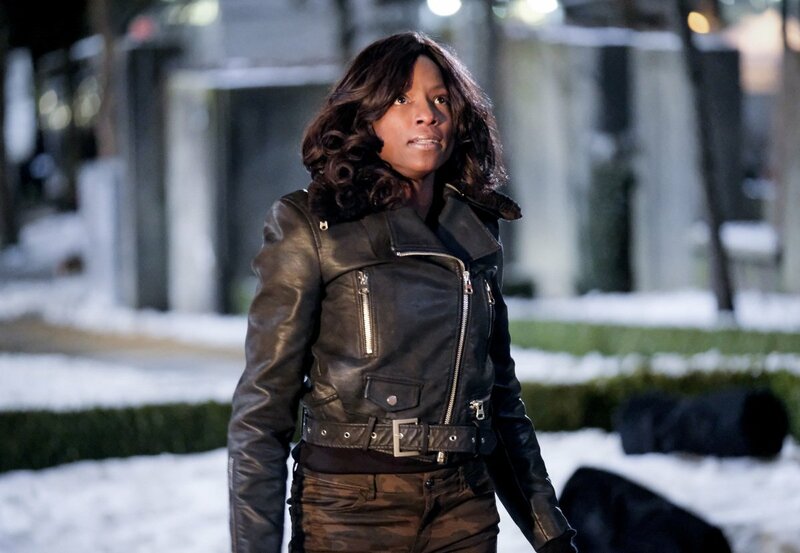 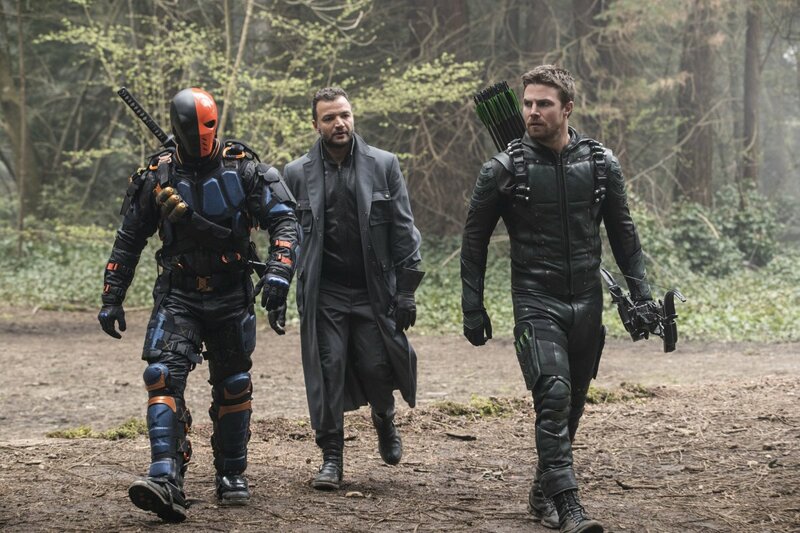 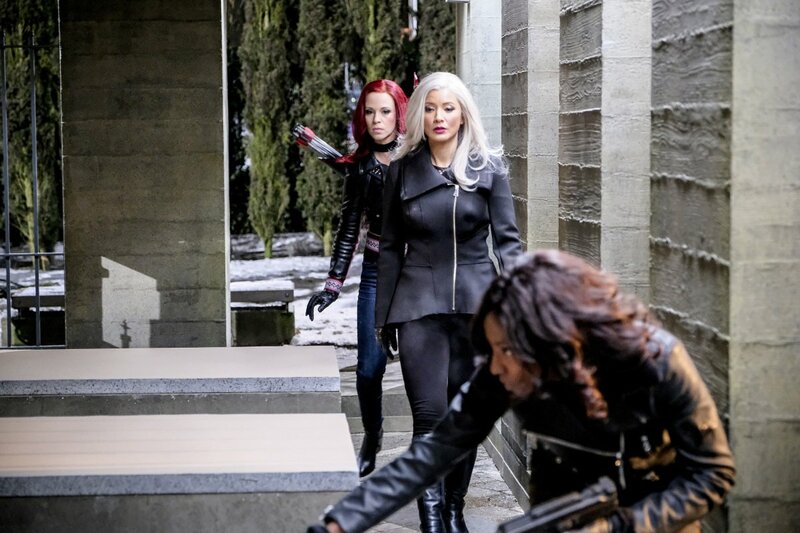 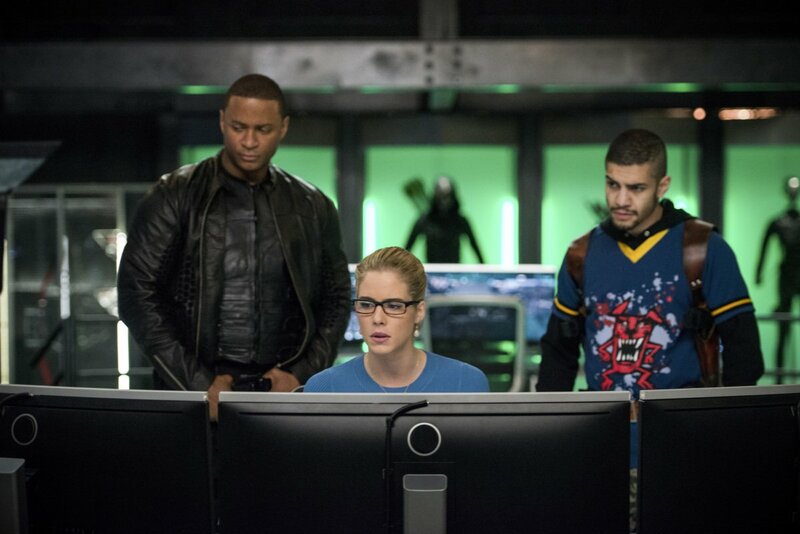 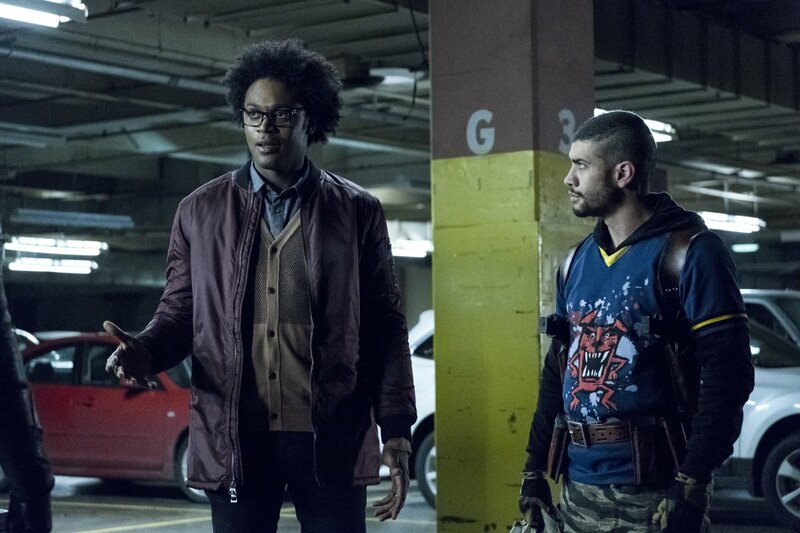 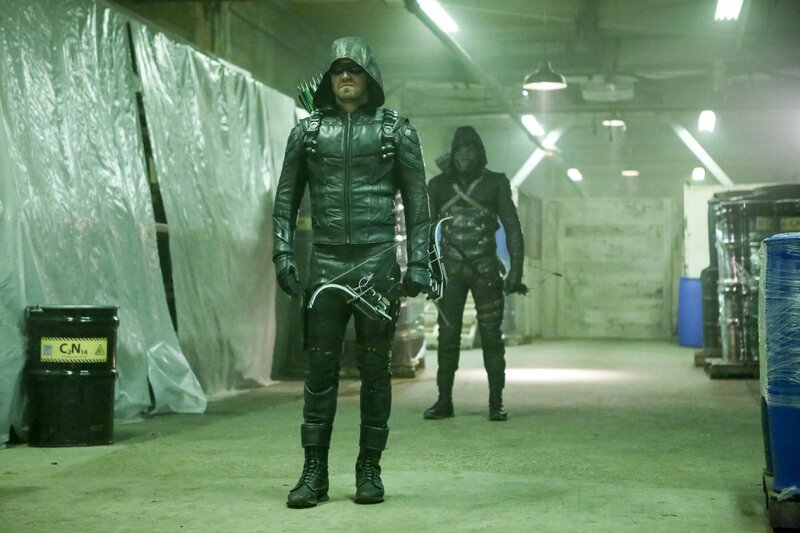 It saw only Olly and his son William escape Prometheus’ bomb, which seemingly wiped out Team Arrow. 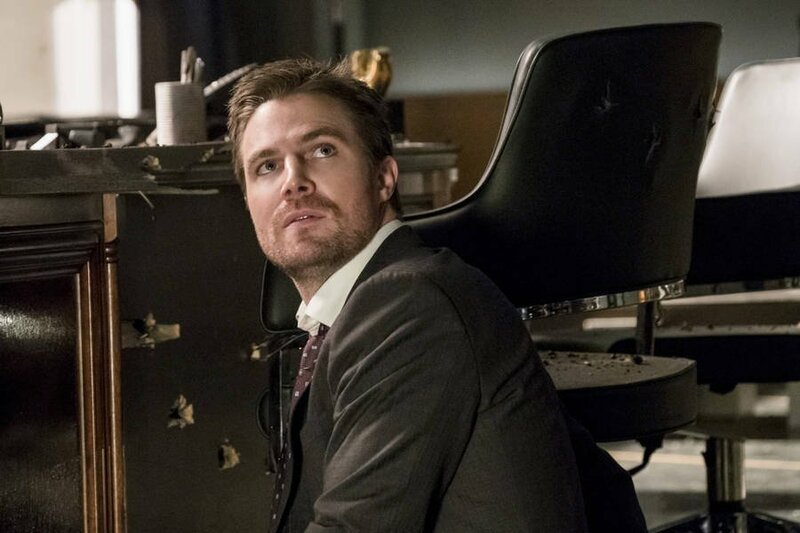 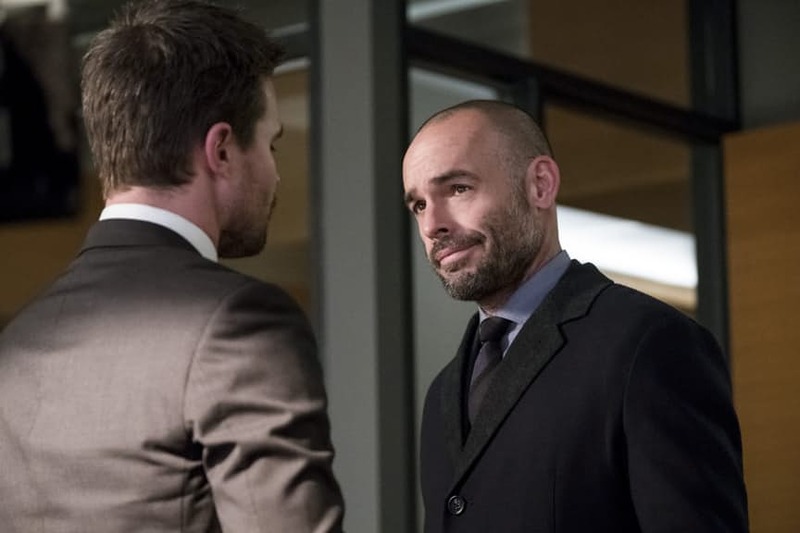 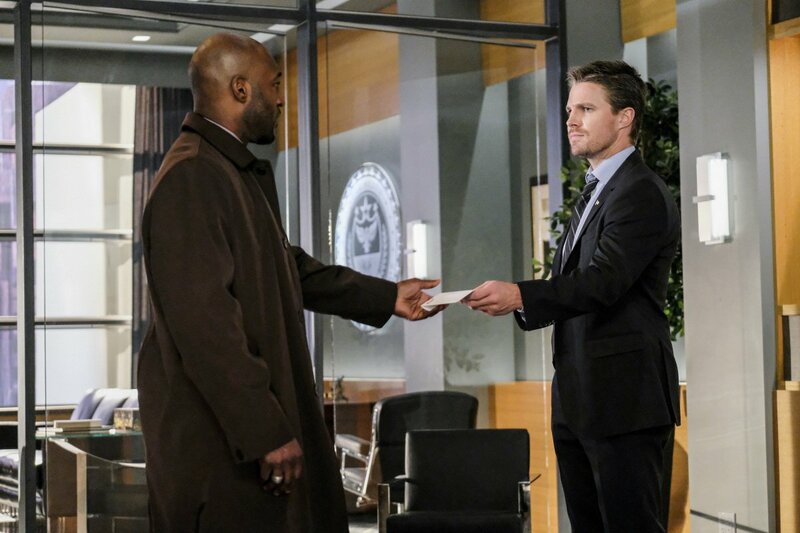 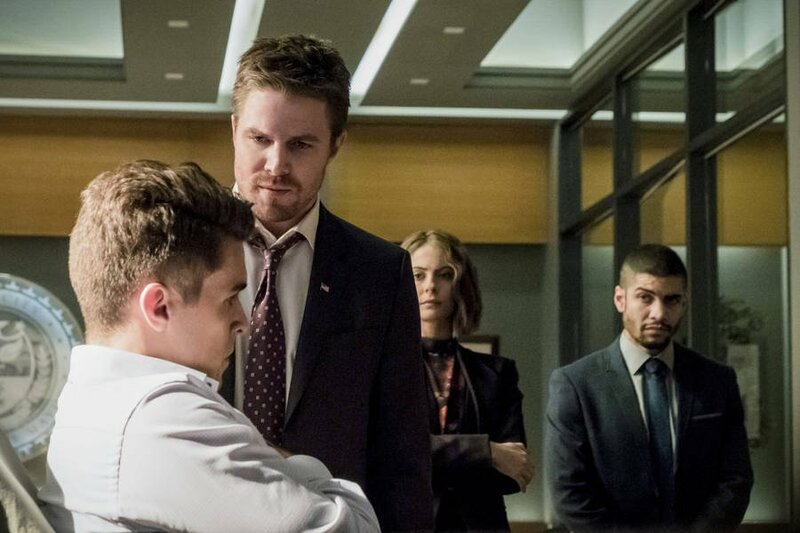 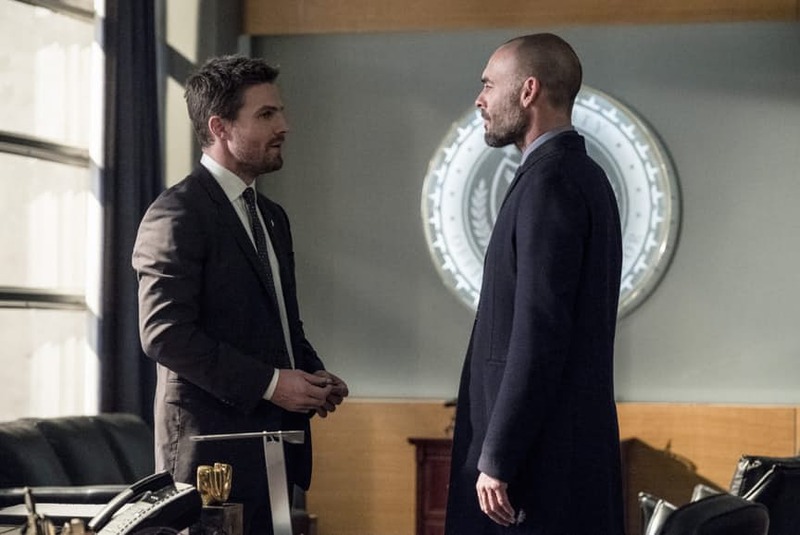 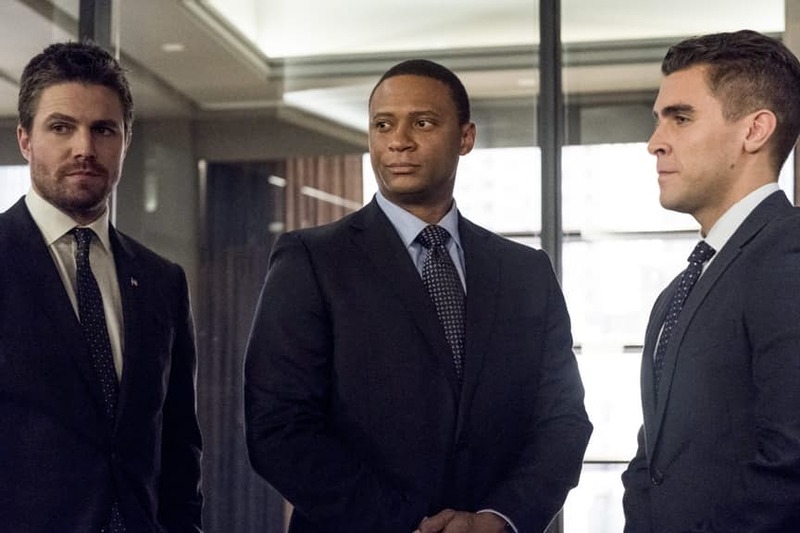 Though we don’t believe for a second that the show has just killed off its entire supporting cast, it does set up Oliver taking a bigger part in his son’s life next year. 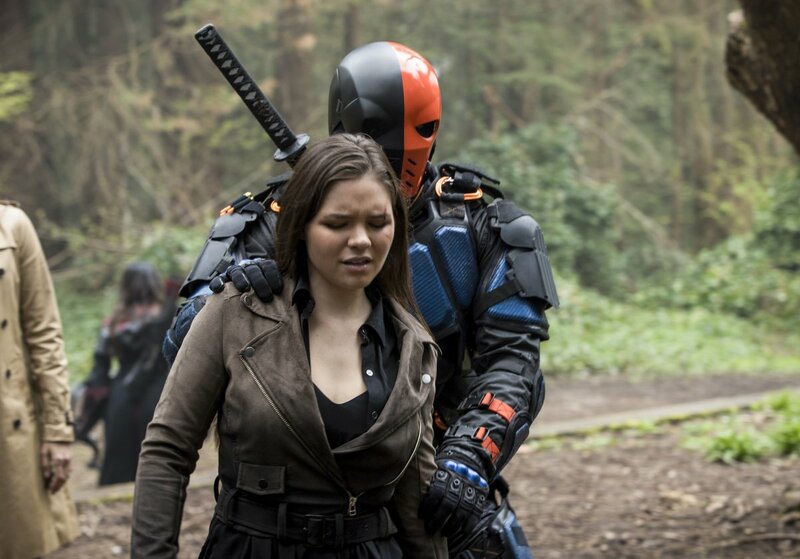 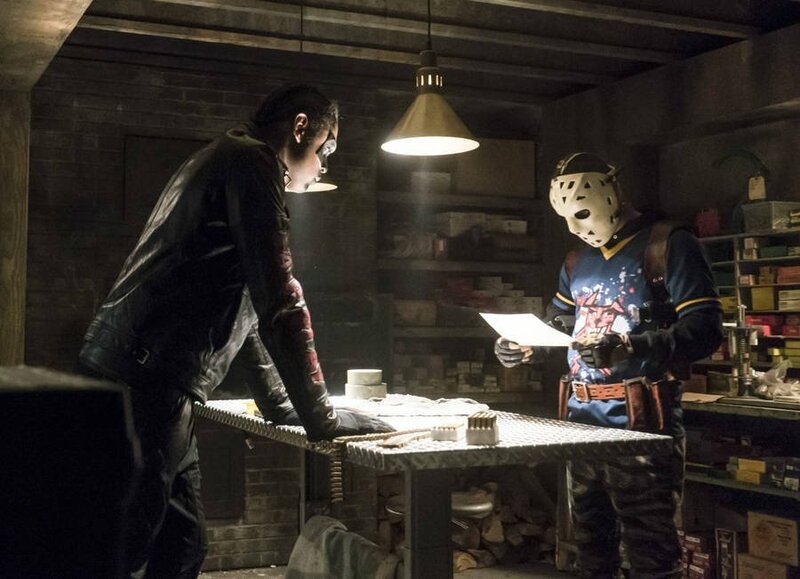 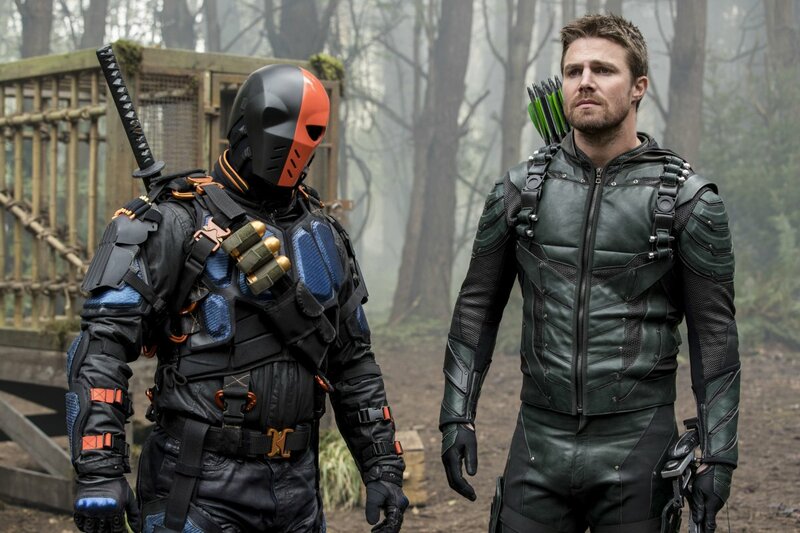 Likewise, the titular hero promised that he would help find Deathstroke’s son in the finale. 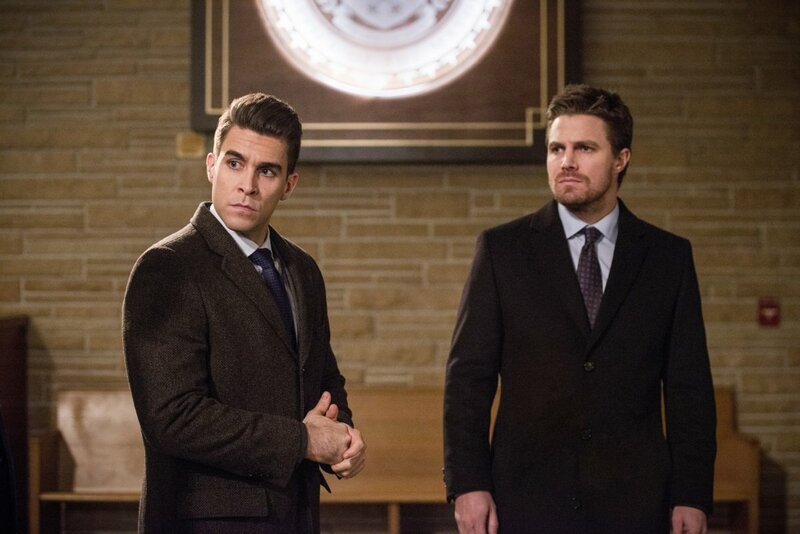 Judging from that, it seems season 6’s theme of family will particularly zero in on fathers and sons. 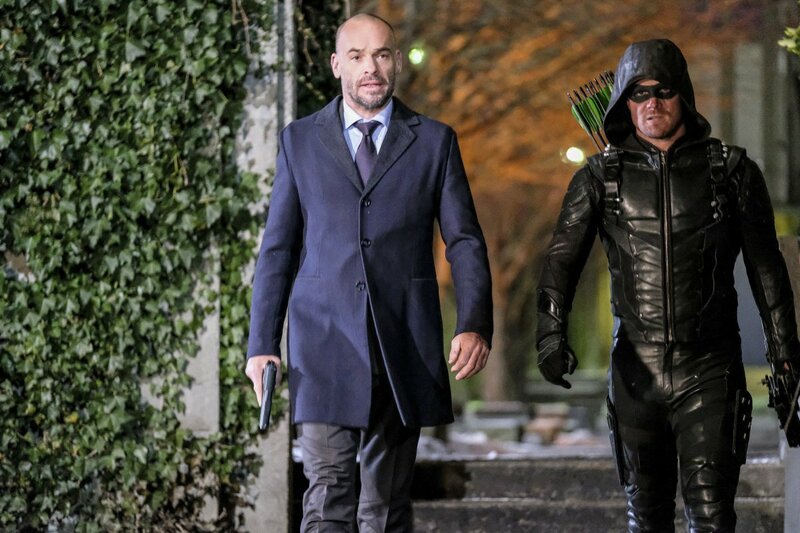 When the show returns, it’ll also see a major change to its format. 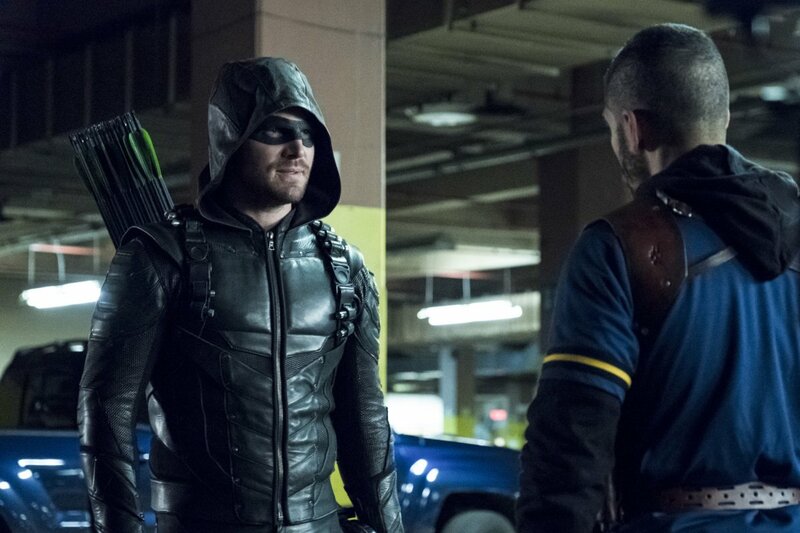 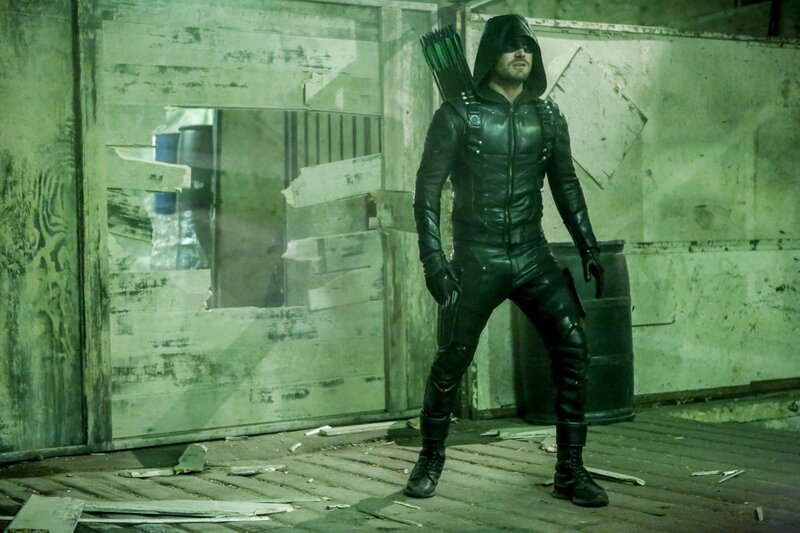 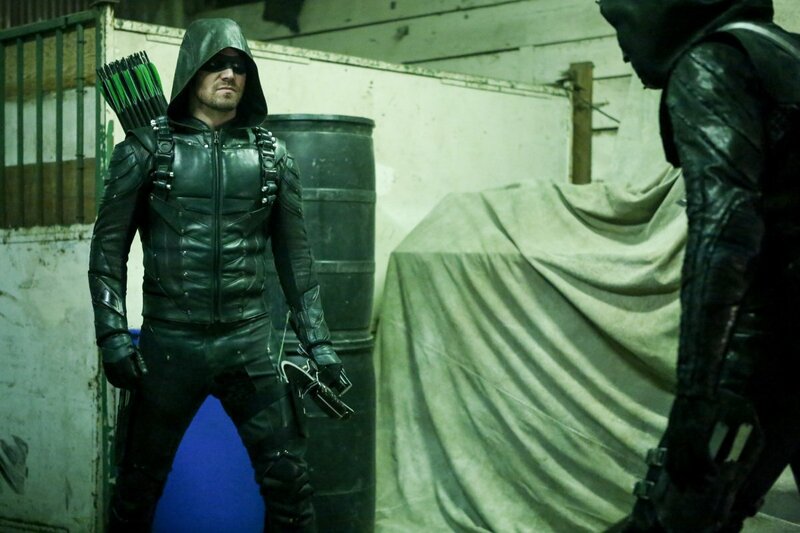 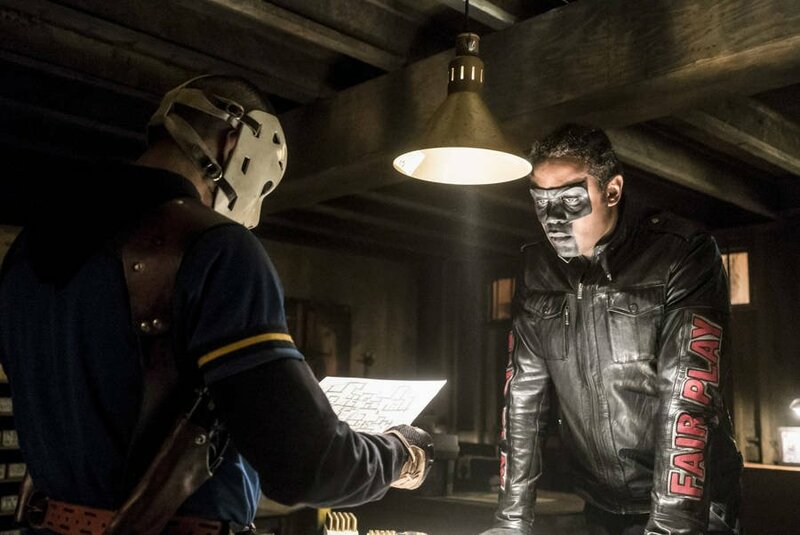 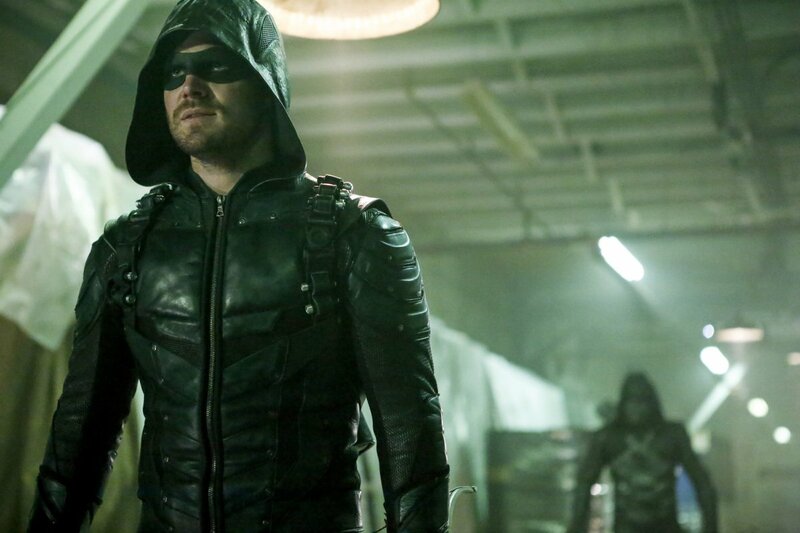 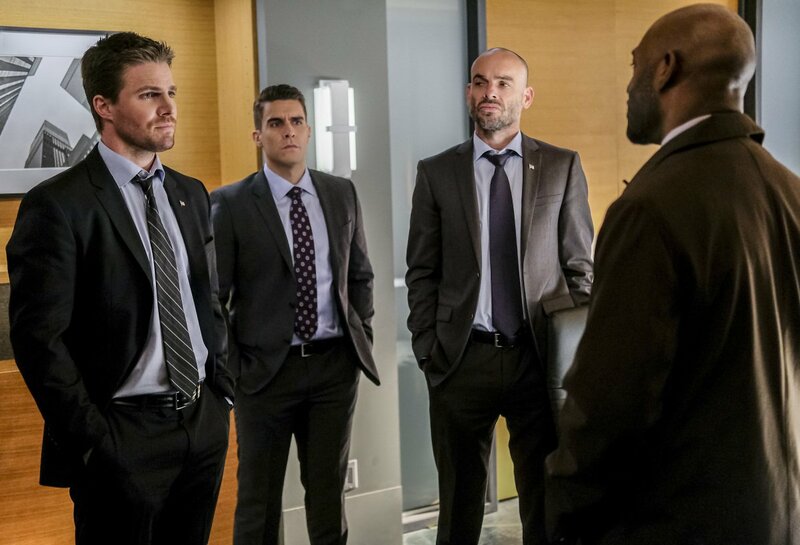 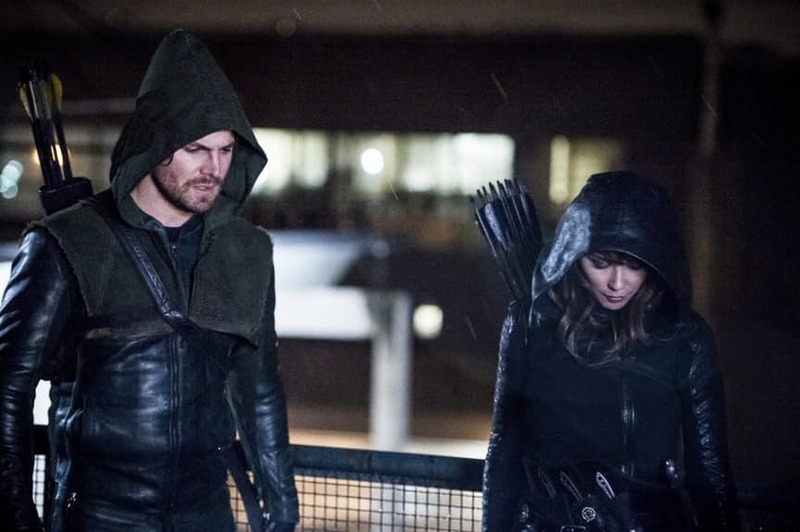 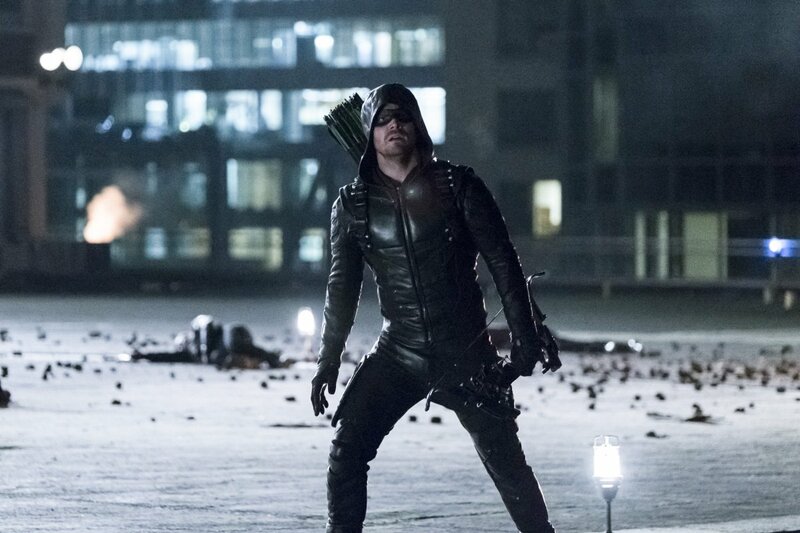 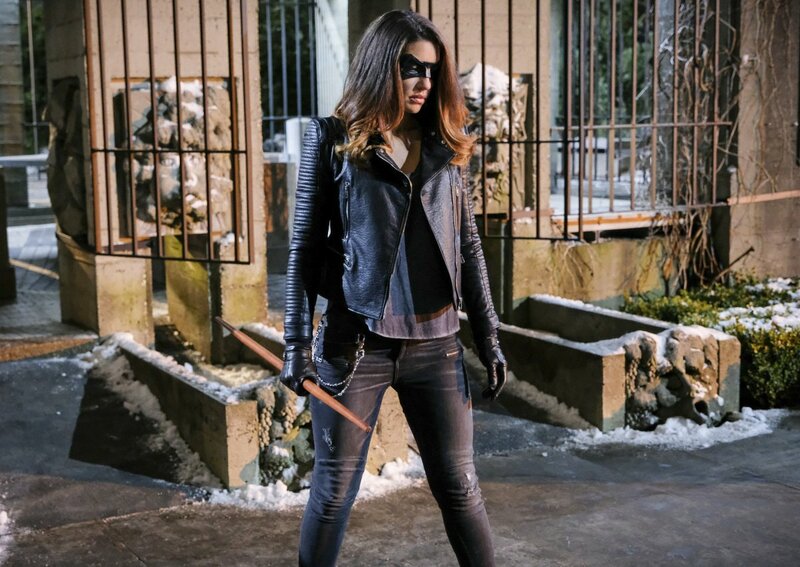 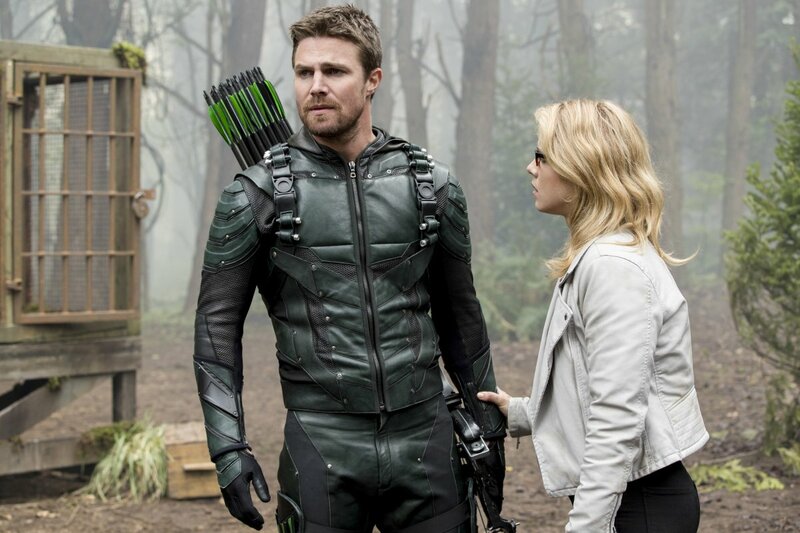 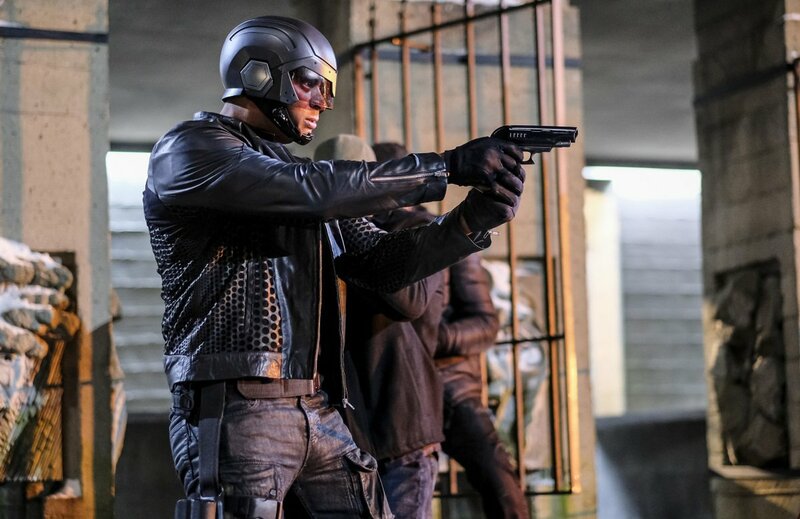 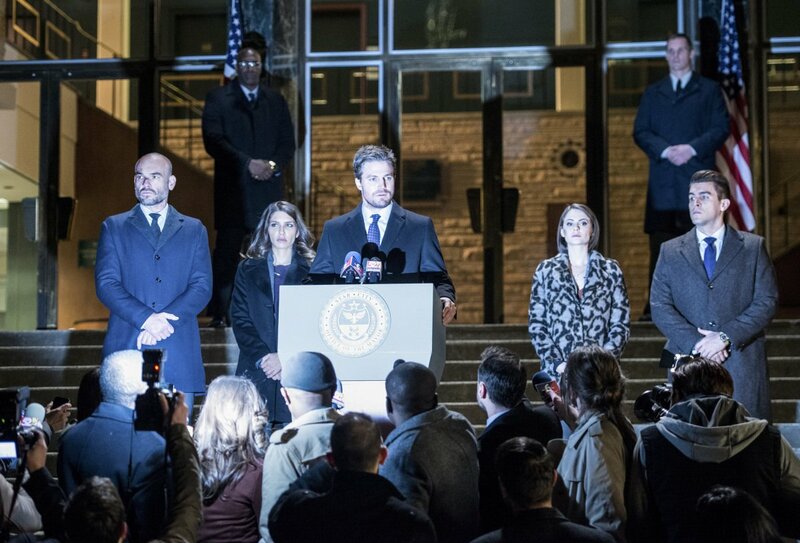 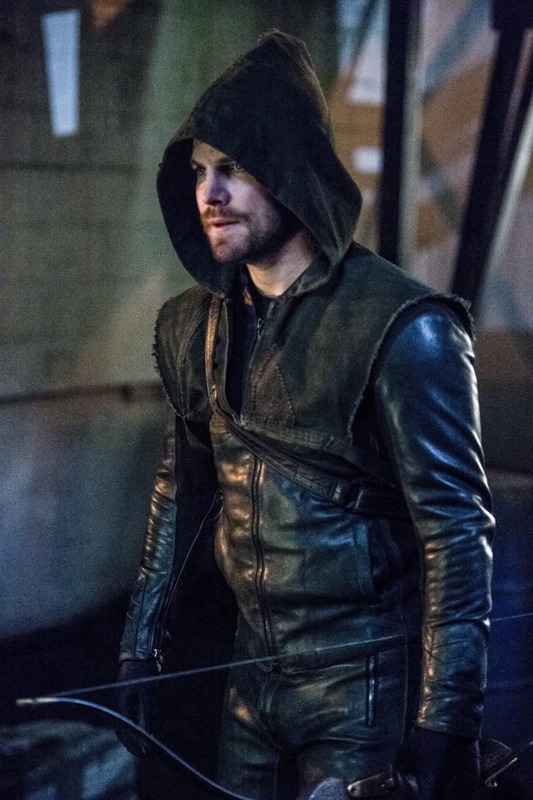 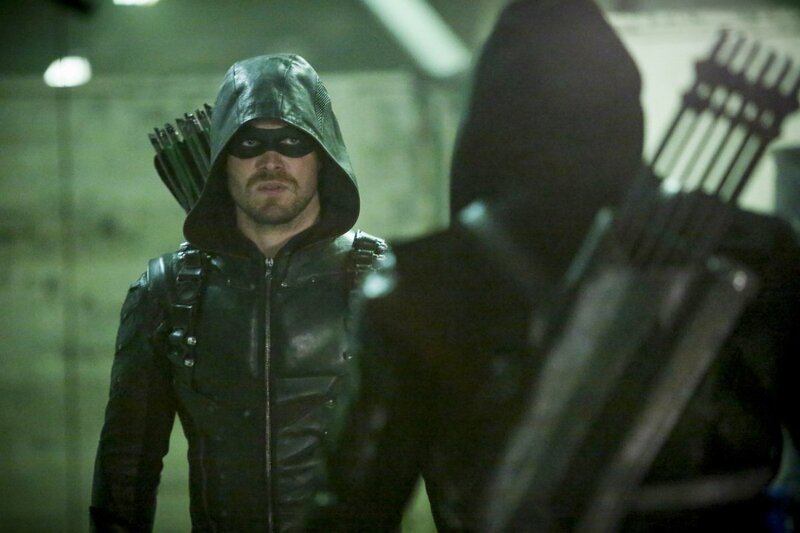 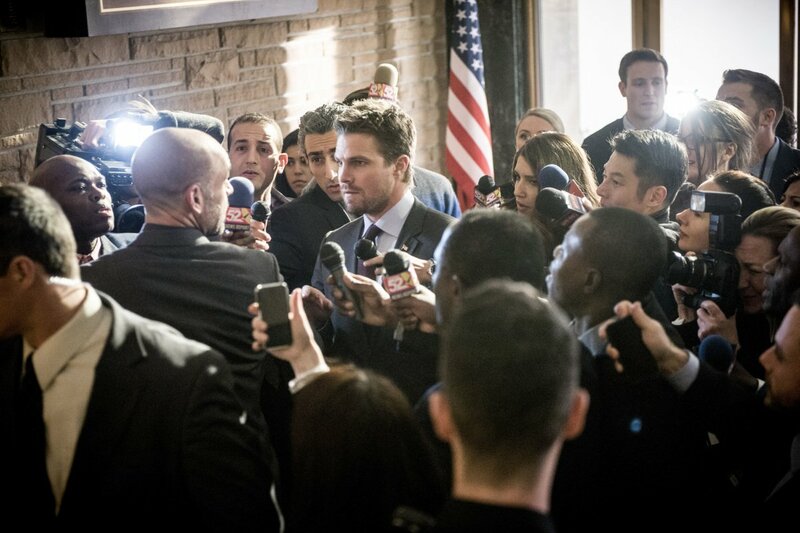 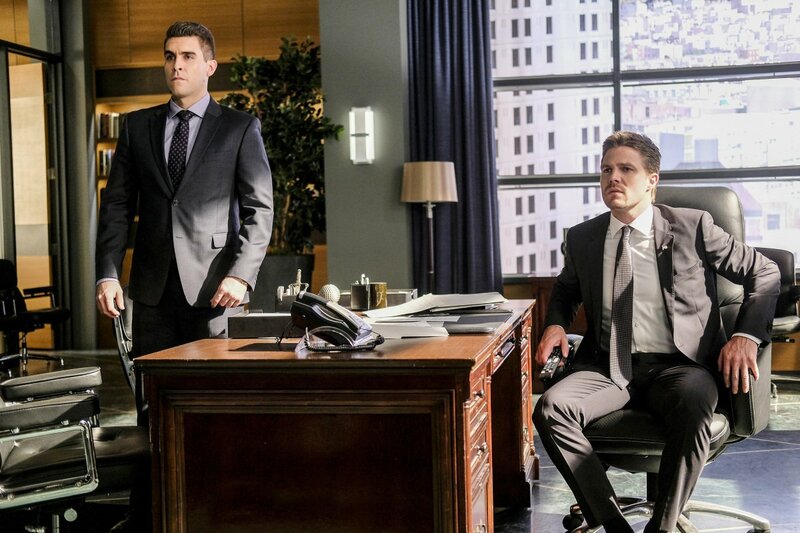 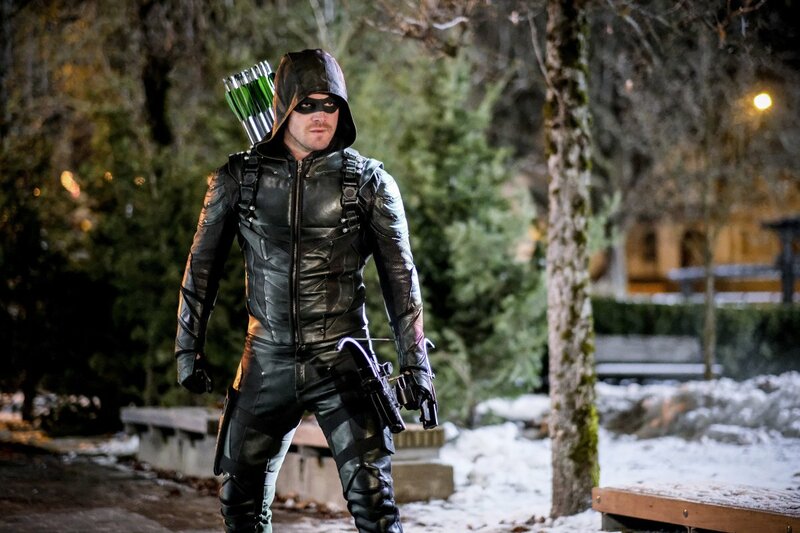 Come the end of season 5, the series reached the conclusion of its five-year long flashback storyline that detailed Oliver Queen’s time away from Star City, which turned him into the vigilante of the present. 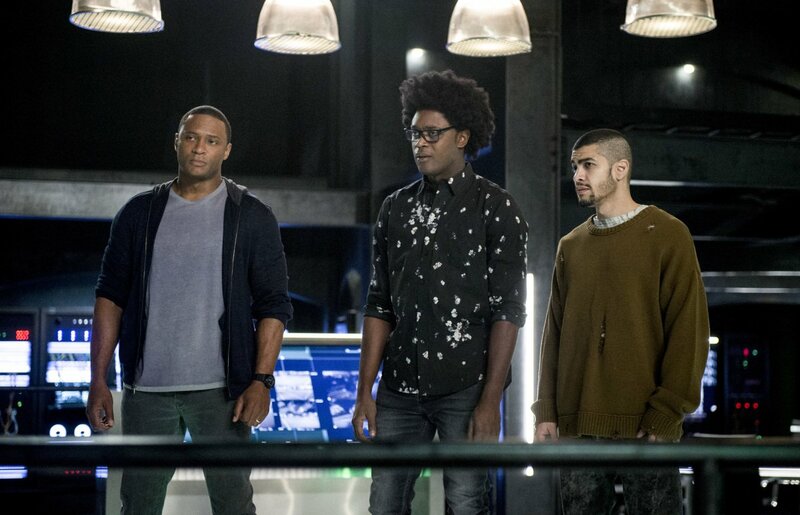 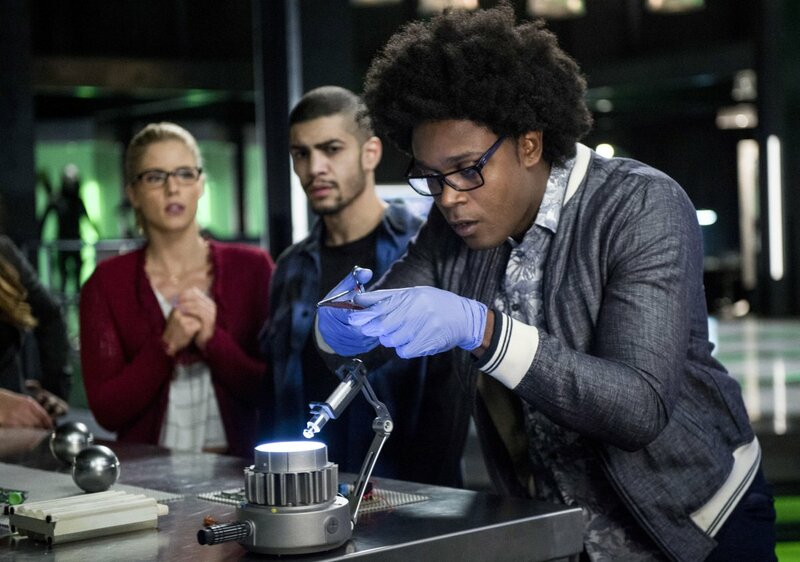 While there are rumours that their place will be filled by ‘flash-forwards,’ it’s thought that the show will simply drop the device completely. 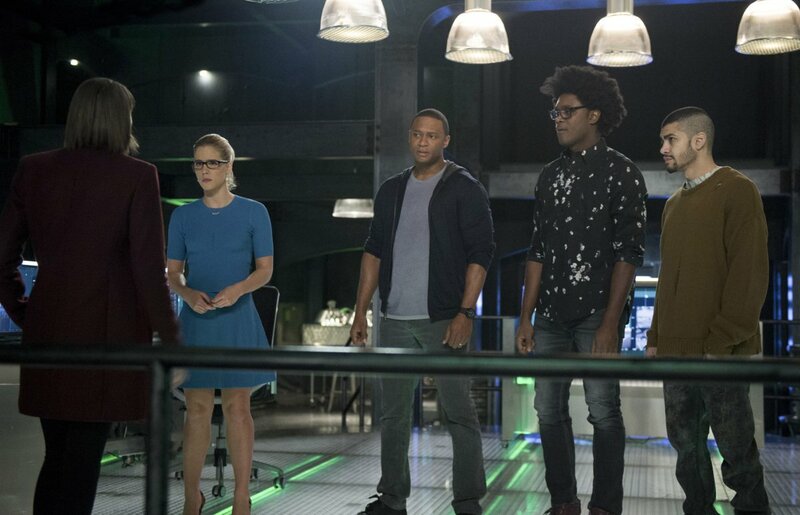 When you combine that with a new thematic core, it’s becoming pretty clear that season 6 will be an exciting fresh start for the series.